If you hadn't already noticed by the excessive Christmas content on our website right now... Christmas is coming. So the most important thing you need to be doing in the next couple of weeks is spamming your social media pages with links about what people need to be buying you for Christmas. We've saved you the job of hunting down YouTube-themed gifts with this handy article designed to make all your loved ones go into debt. We found 10 incredible pieces of YouTube merch that you WILL NOT be able to find anywhere else on the Internet, so if you want your friends and family to spoil you this Xmas make sure they see this page! Also, we're serious about the debt stuff - sometimes you gotta splash the cash to show someone just how truly you love them! Honestly, this is peak Internet and if you've ever been on the world wide web, you'll know what's happening here. Support this weird community IRL with this sick enamel pin made by Fradadland for only Ł3.50! 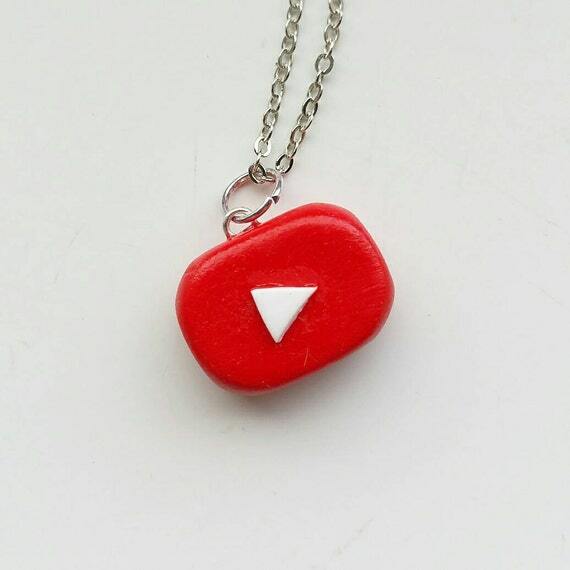 For someone who loves YouTube in it's entirety and wants to support the entire community, rep this beautiful polymer necklace with the YouTube logo. People will never question your interests again thanks to KawaiiMushrooms at the low cost of only Ł4.00! I'm not as grumpy as my nearest and dearest PLUS I feel a deep and undying love for JonTron. If that description also fits your personality, then whack this t-shirt on your body to let everyone else know! 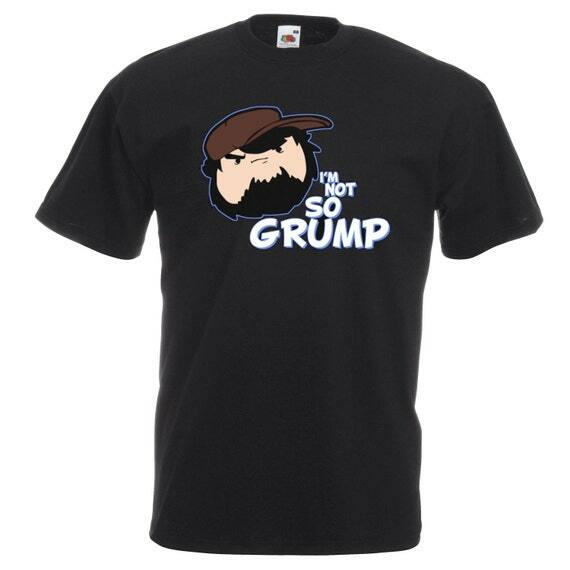 Thanks to the VinylWizard for making such an accurate Game Grumps t-shirt for only Ł12.99! It's self-explanatory really! 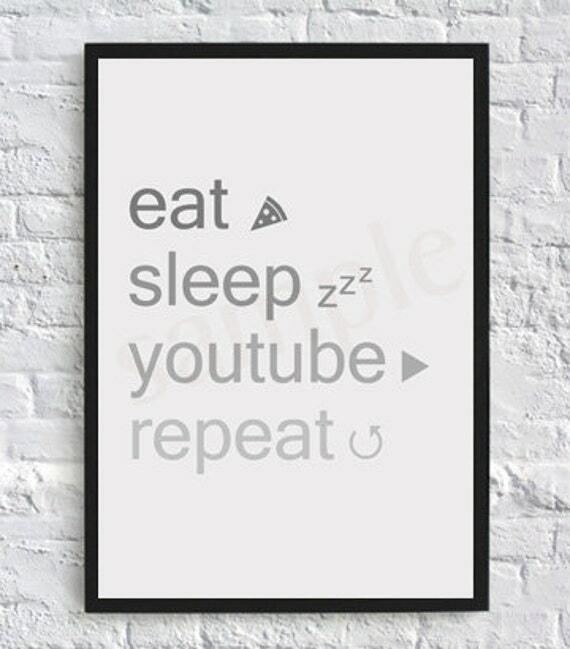 If you think your life literally only consists of eating, sleeping, watching YouTube and then repeating it all over again, then this wall art is 100% made for you. And for the low cost of only Ł3.75, you can thank MaddieMakesForYou for this awesome poster when all your friends are mega impressed. If you've ever felt so scared that you don't want someone to hug you, you've probably been watching Don't Hug Me I'm Scared. 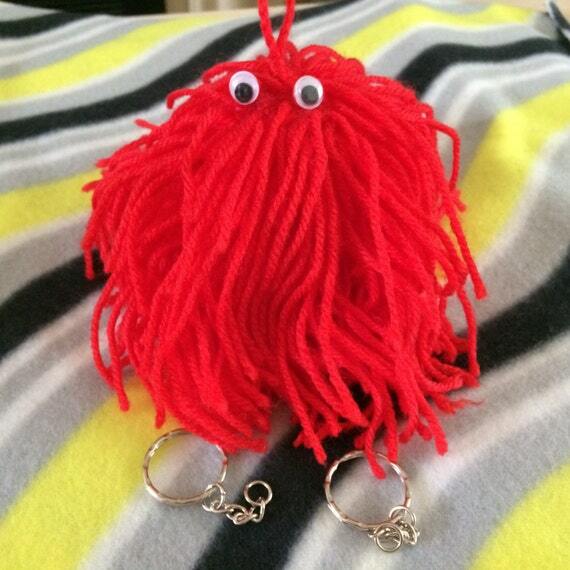 And now, if you want to give yourself spooks throughout the day, you can put this awesome Red Guy keychain on everything you own! You can get it for only Ł4.00 from Craftinyx. Let's be real, in tough 2016 times, we've all had to bless Papa Johns. 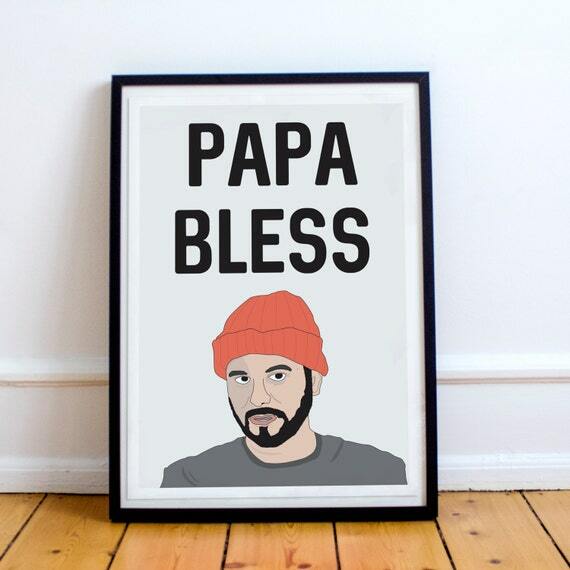 So celebrate your love for the pizza god with our good friend Ethan Klein from h3h3 productions with this rad wall print. No one will ever question your commitment to pizza (or YouTube) again. Check it out over on InkyGorilla for only Ł6.00. Y'all went absolutely crazy when we shared an article this year about custom-made YouTuber Funko Pops. Unfortunately the official company never picked up on the idea, but that didn't stop some v. creative people from making their own! 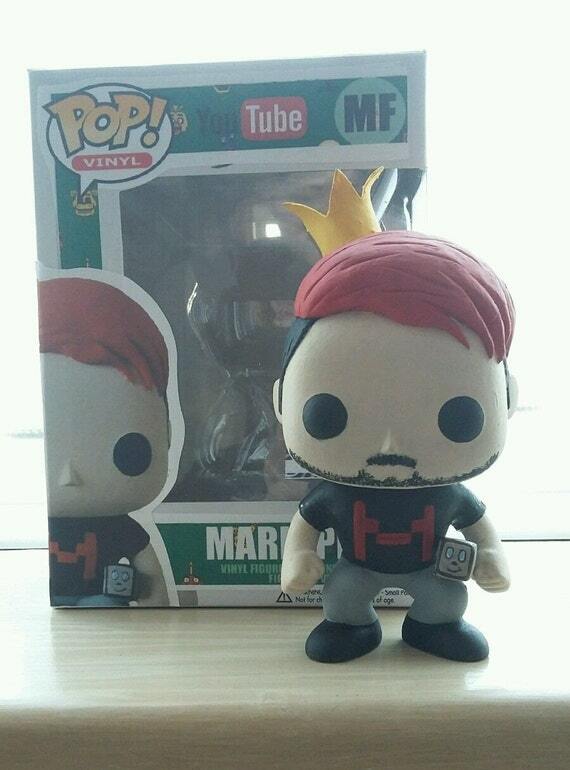 You can find this adorable Markiplier one over on EMXCustomPops for Ł50.00, which could genuinely put you into debt. To be honest. 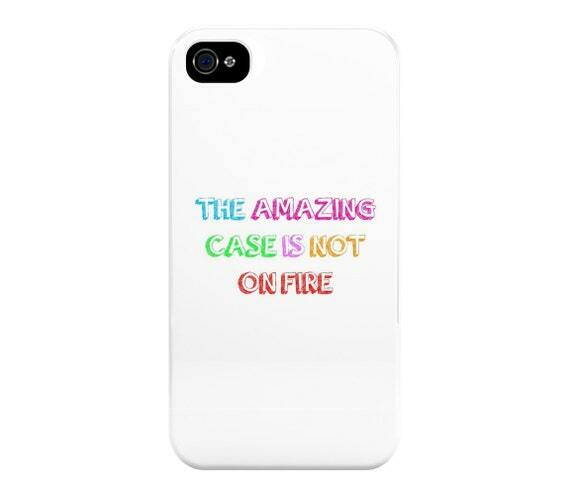 if you need a visual reminder to yourself that your phone case is not on fire, then this is a dream come true for you. But if you're looking for even more ways to cram Dan and Phil merch into your life, then even better! This rainbow case is currently going for Ł5.99 on FunCasesUK. Regardless of whether you have a passion for bacon or Epic Meal Time, this t-shirt is 100% the only thing to put on your body as we move into the holiday season. And for only Ł10.99 from TSHIRTMACHINE, we want one in every size in ascending order... we plan on eating a lot of bacon over the next month. 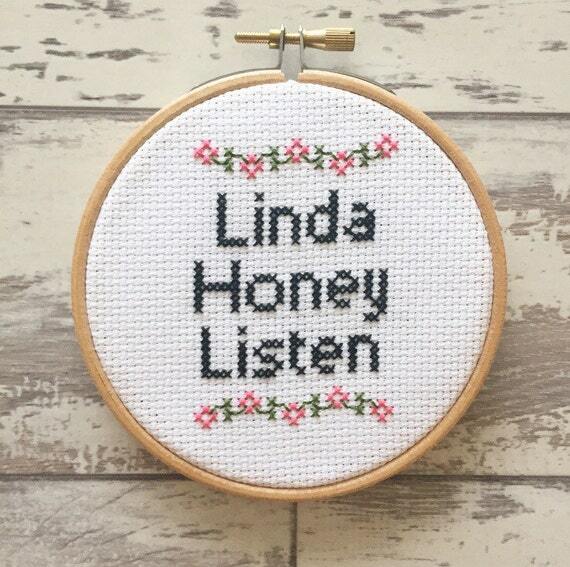 If you're a big fan of obscure memes and funny kids, then boy oh boy is this unique cross stitch for you. However, if you don't know what this is, we won't ruin it for ya. Just go Google it, and then come back here with your Ł14.00 and give all your money to xCottonKisses. You can thank us later. So how far into debt are you right now?! Let us know in the comments below what other fun YouTube stuff you want from Santa and we can update this article!